Welcome to our Client Resources page! We a not just photographers but wedding experts and love to help our clients with every part of their special day. On this page you will find everything you need for that perfect wedding. Check out even more articles, vendor and venue reviews on our Resources Blog below. 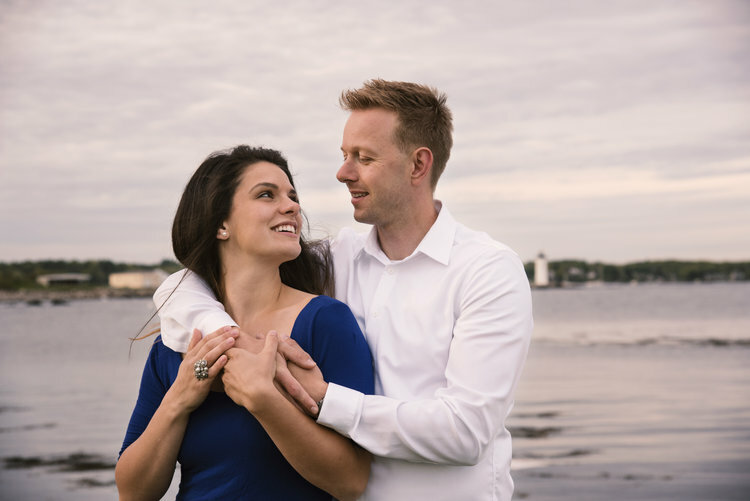 5 Breathtaking Locations to Photograph your Engagement in the Portsmouth, NH Area.